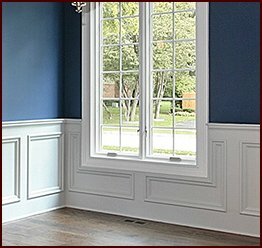 Arched moulding offers a beautiful aesthetic above doorways and windows that you won’t want to leave out of your design or remodeling plans. 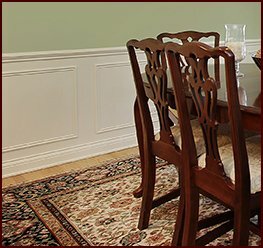 At Classic Mouldings, we proudly manufacture high-quality wood moulding that can be shipped directly to your project site in Atlanta, Georgia. Whether you’re working on a hotel lobby, restaurant, historic home, or any other building, you can count on Classic Mouldings to provide you with the millwork that will perfectly suit your needs. 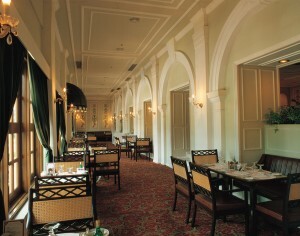 The highly skilled craftsmen at Classic Mouldings produce all types and styles of arched moulding using advanced woodworking techniques. We can create profiles that range from simple, bold angles to ornately detailed. 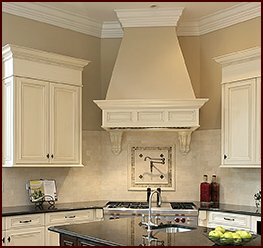 In addition to the many profiles you’ll find in our catalog, we are also pleased to offer custom millwork services. If you’re trying to match an existing profile or have a design that you created yourself specifically for your remodeling project in Atlanta, GA, simply send us a sketch and we will likely be able to produce it for you. If you’re interested in high-quality wood moulding with virtually limitless options, Classic Mouldings is the manufacturer for you. 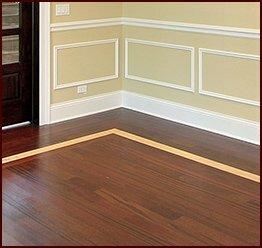 We offer prompt woodworking services at competitive prices and can deliver ready-to-install moulding directly to your project site in Atlanta, GA. To learn more about our arched moulding options and to place an order, contact Classic Mouldings today.